Wisely implemented digital photogrammetry technique enforced with computer vision methods results in smart automated processing system that, on the one hand, can be managed by a new-comer in the field of photogrammetry, yet, on the other hand, has a lot to offer to a specialist who can adjust the workflow to numerous specific tasks and different types of data. 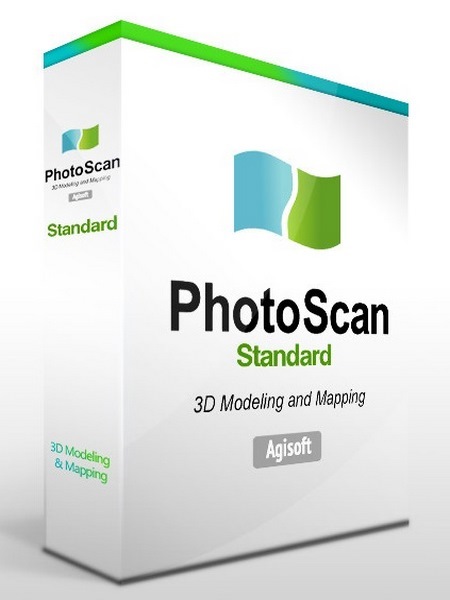 Throughout various case studies PhotoScan proves to produce quality and accurate results. Processing of various types of imagery: aerial (nadir, oblique) & close-range.Auto calibration: frame (incl. fisheye), spherical & cylindrical cameras.Multi camera projects support. –Digital Surface and/or Digital Terrain Model â depending on the project. Georeferncing based on EXIF meta data/flight log: GPS/GCPs data.EPSG registry coordinate systems support: WGS84, UTM, etc. Georeferenced orthomosaic: most-GIS-compatible GeoTIFF format; .KML file to be located on Google Earth.Export in blocks for huge projects.Color correction for homogeneous texture. 3D reconstruction for data captured from the same camera position â camera station, provided that at least 2 camera stations are present.360Â° panorama stitching for one camera station data.